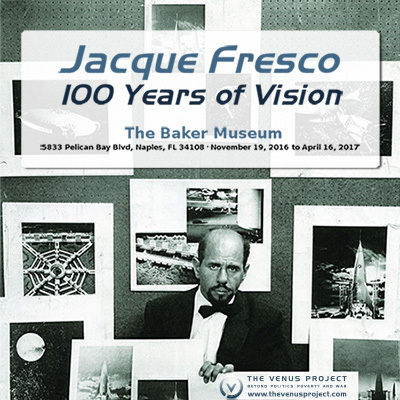 The history of The Venus Project offers a unique perspective into Jacque Fresco’s life: from the early years when he worked at Wright Field to the time he and his associate, Roxanne Meadows, built the Research Center in Venus, Florida. 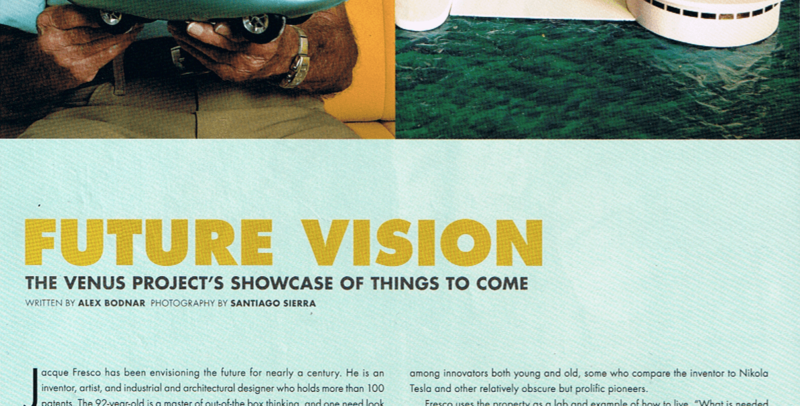 This timeline includes many magazine and newspaper publications but we plan to expand it by including recent events. We will inform you about the development of this project through our newsletters.